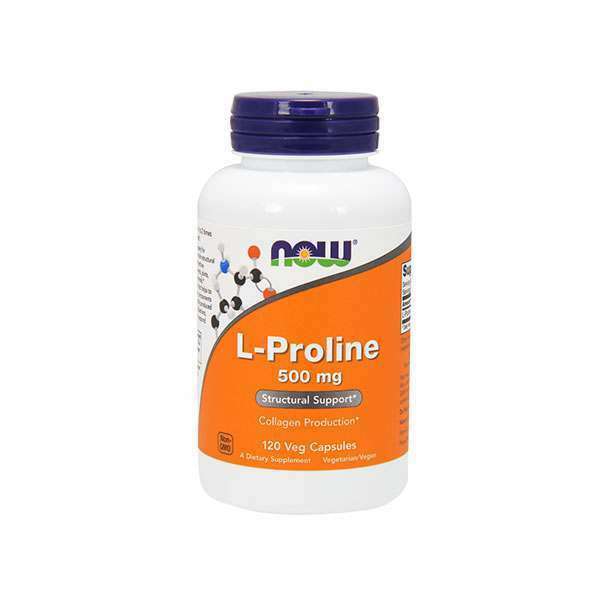 L-Proline by Now Foods is a nutritional supplement made of L-Proline. What are the properties of L-Proline? Proline is one of the amino acid that makes up proteins. It is a non-essential amino acid since it is obtained from glutamic acid. 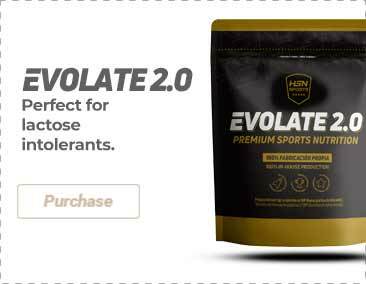 Proline is an amino acid that can be found in many foods, both from animal sources (meat, fish, dairy products, eggs) or vegetable sources (legumes, whole rice, seeds, whole cereals, or fruits rich in vitamin C). Those who want to complete their diet with the L-proline amino acid. L-Proline (free form), glazing agent (E460 cellulose), anti-caking agent [E570 stearic acid) (vegetable source), E551 silicon dioxide]. Not made with ingredients from wheat, gluten, soy, milk, egg, fish, seafood or nuts. Produced in facilities that process other products that have these allergens. Take 2 capsules once or twice a day, preferably on an empty stomach.